Brett Lee said Brian Lara has still got it after the two-over gully cricket face-off on the streets of Mumbai. 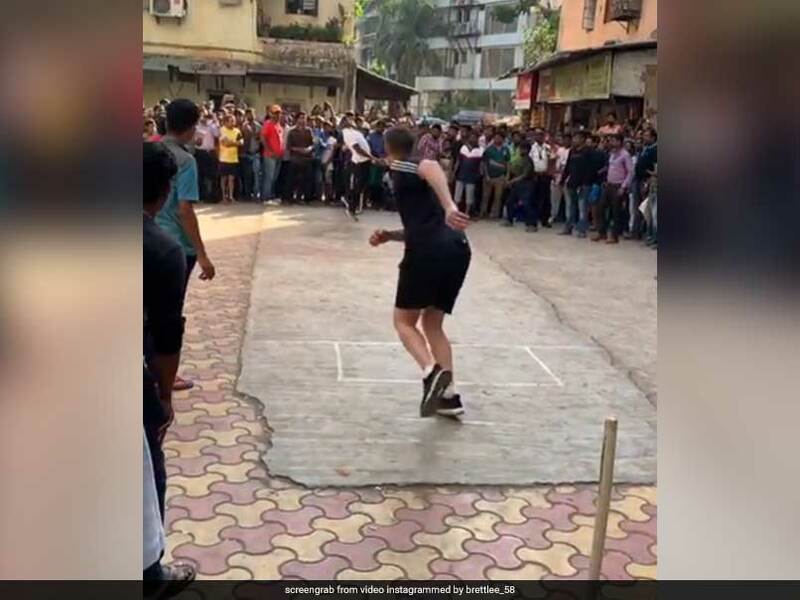 Brett Lee and Brian Lara, part of the expert broadcast panel for the Indian Premier League (IPL) 2019, took time out from the hectic schedule to indulge for a gully cricket clash on the streets of Mumbai on Friday. In the two overs face-off, former Australian star Brett Lee revived his playing days to bowl a sharp bouncer at Windies great Brian Lara, who tried sway out of the way of the delivery but took an impact oh his chest. Lee posted the video on his Instagram account and said, "he (Brian Lara) has still got it". 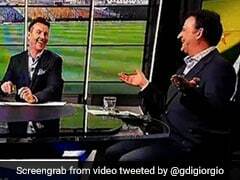 In another video posted by the Australian, he can be seen bowling an inch-perfect yorker to a local guy which went on to rattle the stumps. The next IPL 2019 clash will be between Kolkata Knight Riders (KKR) and Delhi Capitals (DC) at the Eden Gardens on Friday. On a double-header Saturday, Mumbai Indians (MI) will host Rajasthan Royals (RR) which will be followed by Royal Challengers Bangalore (RCB) travelling to Mohali to face Kings XI Punjab (KXIP) in a must-win clash.